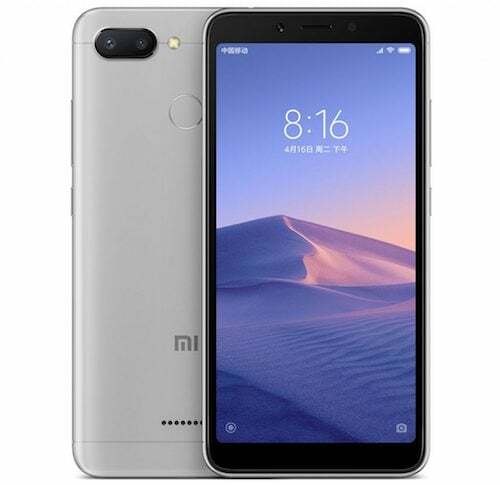 Xiaomi has now announced the Redmi 6 smartphones in the Chinese market. At the moment, the Redmi 6 lineup includes the standard Redmi 6 and the smaller Redmi 6A. Both the smartphones feature MediaTek processors. Yes, after a long time, Xiaomi is using MediaTek Helio processors on its smartphones and the same smartphones could be launched in India very soon. Also, MediaTek recently confirmed that the spat between Xiaomi and Ericsson has ended in the country, so expect the brand to introduce MediaTek variants itself in India. The Xiaomi Redmi 6 rocks dual rear cameras and the recently unveiled Helio P22 chipset, while the Redmi 6A comes with the Helio A22 processor built on the 12nm manufacturing process. The Xiaomi Redmi 6 sports a 5.45-inch HD+ display with 18:9 aspect ratio on the front. Also, the design of the smartphone seems unchanged on the front when compared to the Xiaomi Redmi 5, but the Redmi 6 packs dual rear cameras to the back, which is a massive upgrade over its predecessor. The Redmi 6 is the second smartphone to make use of the MediaTek Helio P22 chipset, which is the affordable chipset from MediaTek right now with tons of AI features baked into it. The phone comes in two variants- 3GB RAM and 32GB storage, 4GB RAM and 64GB storage. A microSD card helps in expanding the storage. The handset rocks dual cameras on the back- a 12MP primary sensor is paired with a 5MP secondary sensor. The Redmi 6 also comes with Face Unlock feature with an added feature of Wake to Raise. A 5MP camera is present on the front of the phone. The phone runs MIUI 10 out of the box based on Android 8.1 Oreo. Xiaomi has also added various AI features such as text translations and online shopping which are part of MIUI 10. The phone’s backed by a 3000mAh battery, smaller than the 3300mAh unit seen on the Xiaomi Redmi 5. Coming to the pricing of the Redmi 6, the base variant is priced at 799 Yuan (approx. Rs 8,400) and the 4GB RAM variant retails for 999 Yuan (approx. Rs 10,500). 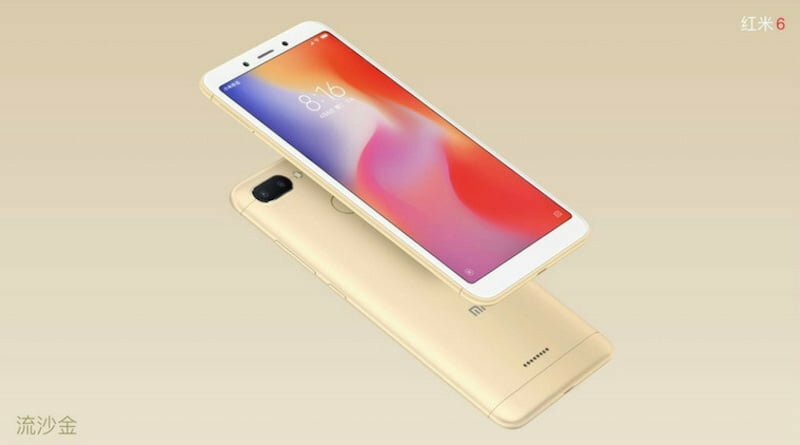 Alongside the Redmi 6, Xiaomi also launched the Redmi 6A, which is the successor to last year’s Redmi 5A smartphone. The Redmi 6A also comes with a 5.45-inch display with 18:9 aspect ratio and it’s powered by the MediaTek Helio A22 chipset. Xiaomi touted that the Redmi 6A will be a major upgrade over the Redmi 5A including the processor. The Redmi 6A rocks a single rear camera of 13MP, followed by a 5MP front-facing camera. Xiaomi has moved loudspeaker to the rear side, and the phone still comes with a micro USB port. Xiaomi has added a 3000mAh battery to the smartphone and the Redmi 6A still lacks a fingerprint scanner. 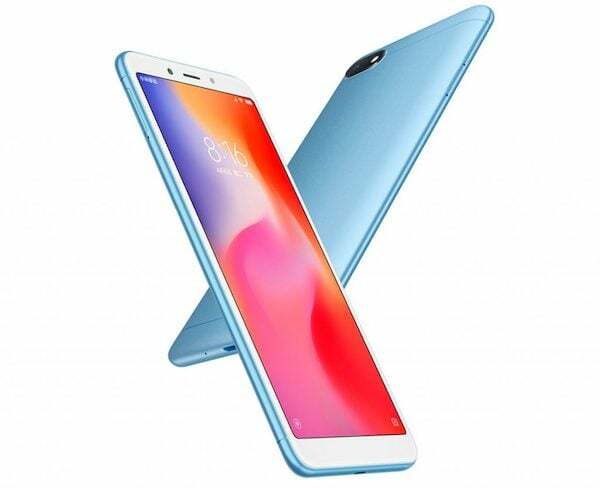 The Redmi 6A is priced at just 599 Yuan (approx. Rs 6,300) and comes in a single 2GB RAM and 16GB of storage model. I want to ask people who will buy Xiaomi with Mediatek devices????? This should be wrong turn for Xiaomi!!!!! I hope Honor brings out best chip next year in their Honor 8x!!!!! Can you technically elaborate how Mediatek processors are inferior to similar qualcomm one’s? If u can’t just stop being big mouth. Better custom Rom support!!!! !Better battery life!!!!! I disagree w.r.t. battery life. They are about the same. Mediatek almost always has better camera and music experience. Qualcomm usually has the better CPU and GPU. Helio P60 is a game changer. Do your math before you come and talk here. This will be inferior to Helio P60!!!!! People won’t buy these devices next year if at all it comes with Mediatek chipset!!!! !Already no one is purchasing Redmi 5 due to low battery capacity on board!!!!! What about Redmi 5 to Redmi 6?And also reduced battery capacity? Pricing is the key!!!!! Specifications are not!!!!! Redmi 5 has been poor in sales despite being good phone!!!!! Oppo and Vivo didn’t have great sales and Xiaomi had over last two years because of Qualcomm chipsets!!!!! Also Instead of increasing battery capacity they have decreased the battery capacity!!!!! Also Who will buy Redmi 5 and Redmi Y2 when there is Redmi Note 5(base variant) is available at about just same price!!!!! Dual camera on Y2 is just gimmick in my opinion!!!!! Mediatech do not release source code so the community support is very less. Even there are some ROMs available for some devices but they are mostly hacks only.